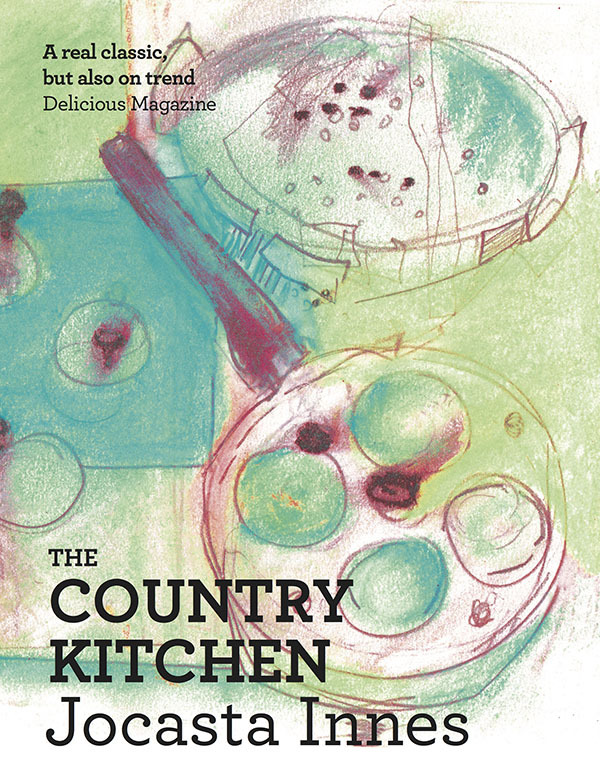 What Patience Gray’s Honey from a Weed did for the Mediterranean, The Country Kitchen does for the British farmhouse, exploring its traditions of preserving and cooking from the larder to the hob. Beautifully written and researched, it’s about how to make the best of the seasons, preserving flavours and ingredients through the year. Jocasta explains how to brine and bottle, brew, pickle and smoke, how to make cheese and sausage, chutneys and jams. Accompanied by more than 200 traditional and unexpected recipes, it’s a self-help guide to the Good Life. Jocasta Innes’s Paint Magic demystified the secrets of home decoration, and went on to sell over a million copies. As Cosmopolitan’s decoration guru, and in her books and TV shows, her practical and inspiring approach endeared her to a whole generation of home-makers. Jocasta’s roots, though, were in cookery writing, with the delicious, unfussy recipes from the bestselling The Pauper’s Cookbook, a guide to eating on a shoestring. 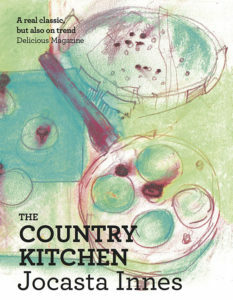 She followed it with The Country Kitchen, her own favourite, the fruit of her years living in Dorset, by the sea.